As the organizer of the category and first-round panelists, I’m excited to present the 2010 Fiction Picture Books Finalists! 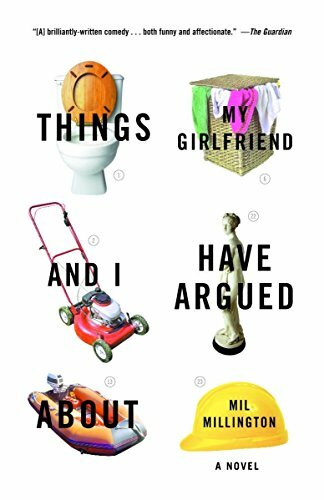 I’m very excited about this list, which reflects some wonderful writing and illustration, packaged in some darn fun books. Enjoy! While following his father’s direction to stay close to the lion he drew in the sand, a young boy makes the tail longer and longer as he explores the shore. Finding himself far away from the beach umbrella, the boy figures out how to get back along the trail he created. 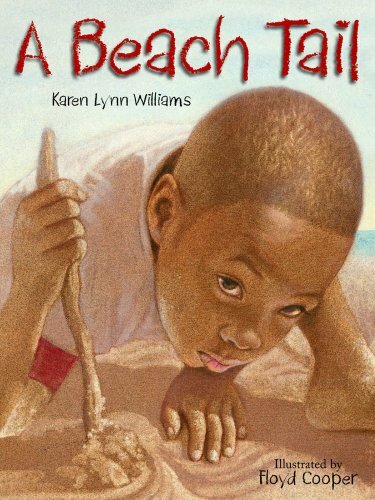 This gentle story for young readers touches on independence and problem-solving in a realistic setting, as the soft illustrations capture the subtle tones of the seashore and the wonder of exploration. 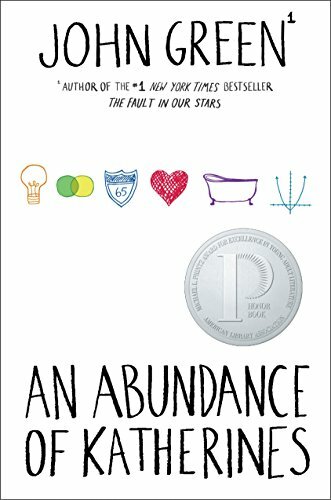 When a group of children venture out to the playground on a rainy day, they discover a bag of chalk with unusual qualities: Whatever they draw magically comes true. Thing get a tad scary, however, when a little boy draws a large green T-Rex that immediately charges for the kids in hungry pursuit. 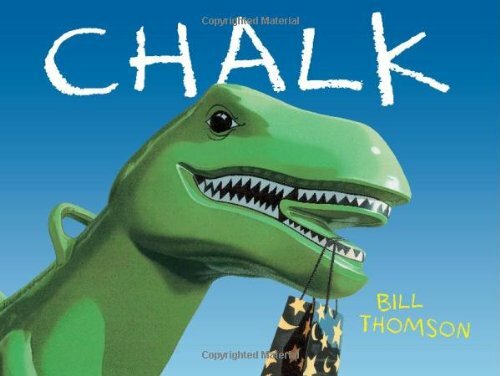 Using acrylics and colored pencils to create remarkably photo-realistic images, while creating suspense with a dizzying array of perspectives and angles, Thomson’s vibrant illustrations make this wordless picture book a masterful work of visual storytelling. All the animals on the farm love their own special food the farmer feeds them every day. The horse loves hay, of course. The chickens love their feed, the geese their corn, and the pigs their slop. 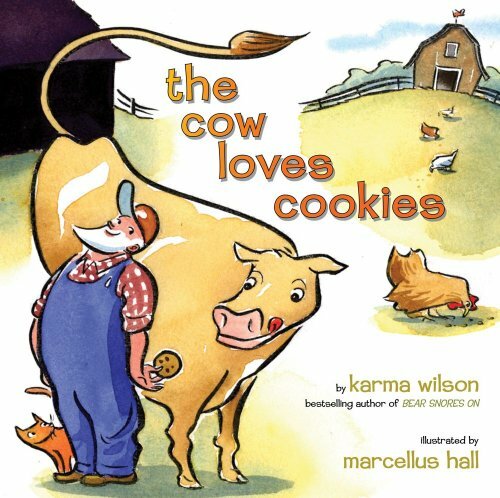 But the cow, well, the cow loves cookies. 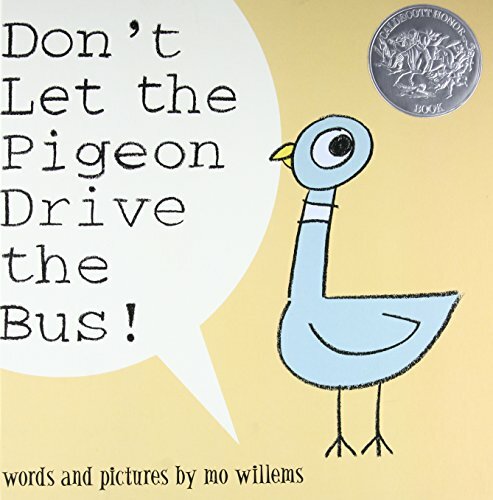 Clear bold lines, watercolor illustrations, simple rhyming text, repeating theme, and surprise ending makes this story the perfect read-aloud for the youngest of readers who are anxious to get in on the action. 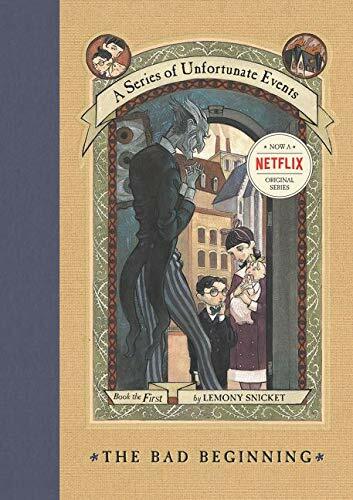 As the wind sweeps them into the sky, Flora is tempted to get rid of her little brother as a dragonfly, a rainbow, and even the man in the moon offer to take him away. But with each interaction, Flora becomes more determined to keep him and bring him home. 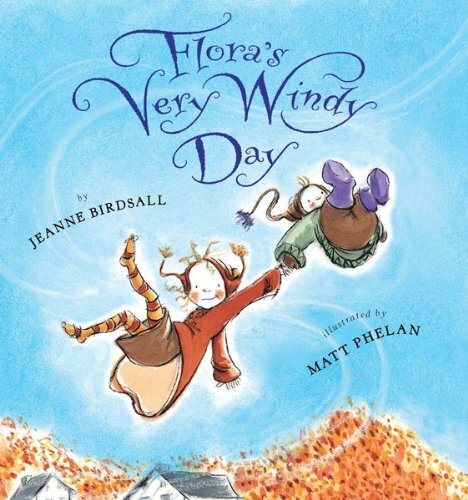 This humorous and touching story, coupled with beautiful illustrations full of whimsy, encourages positive sibling relationships in a fun and fresh way. Bedtime has come for the Little Red Chicken, which means story time! 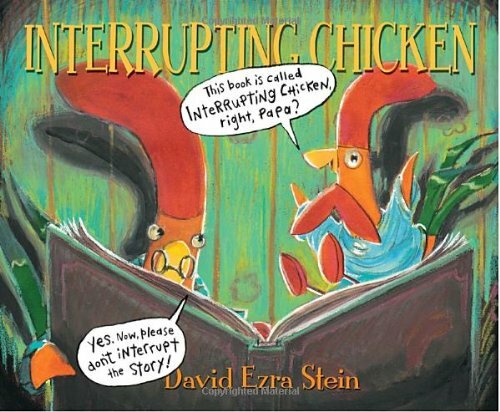 As Papa gets ready to read his daughter a classic tale, he offers a little reminder about curtailing her interrupting habit... but, of course, it’s no use, and Chicken brings hilarity to each story Papa begins. Bright and lively illustrations keep the energy high with each suspenseful page turn. 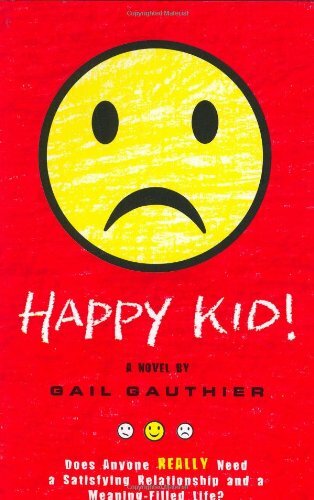 Ideal for reading aloud and perfect for creative voicing, this book is a hit for fun loving (and book loving!) kids of all ages. 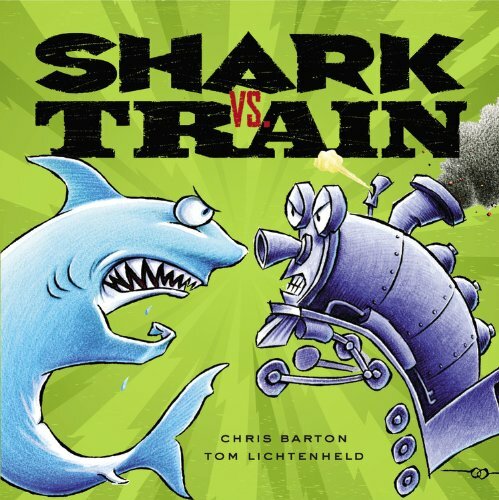 by Chris Barton, illustrated by Tom Lichtenheld. The premise of the story is simple: You have a shark. You have a train. 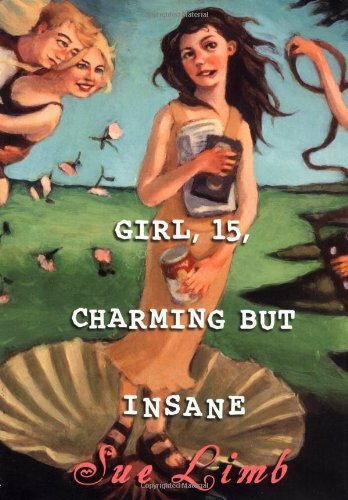 You have a series of increasingly insane situations. Who wins? Well, it all depends... Crisp, vibrant illustrations create a hilarious celebration of imagination and zany competition. 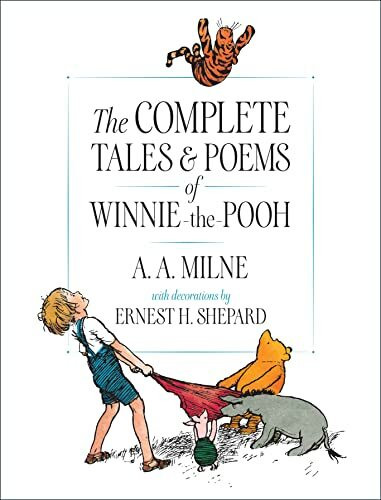 Open-ended text makes this perfect for interactive read-alouds or quiet one-on-one giggle sessions. Amos McGee is a doting zookeeper who finds the tables turned when he catches cold and his animals come over for a visit. 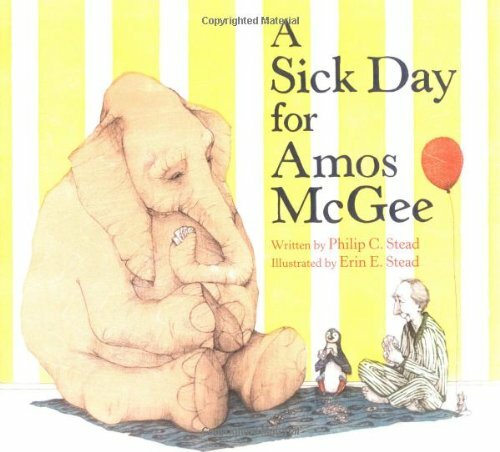 With simple text and gloriously hand-made block print and pencil illustrations, A Sick Day for Amos McGee is a timeless tale of compassion and friendship that will endear itself to readers for many years to come. 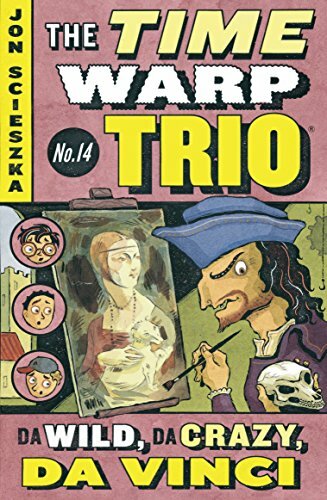 Sound like some great books!